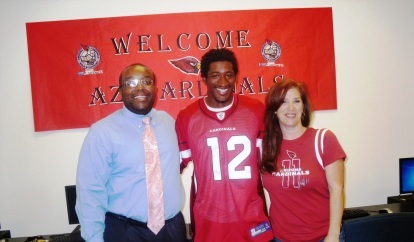 Safeway and SRP have teamed up with the Arizona Cardinals football team to promote reading with “The Milk and Cookies Program”. 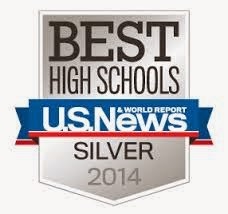 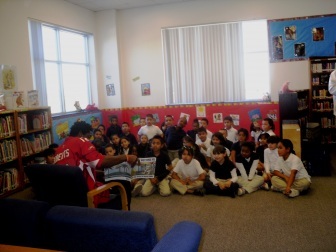 A local school is selected to have students participate. On November 22, 2011 SABIS International School of The South Mountain Village was chosen for this event. 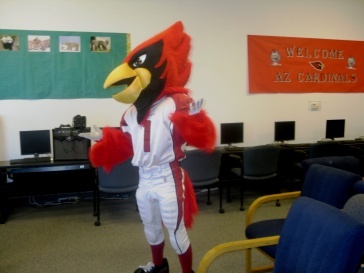 A group of 50 second graders who were chosen by a lottery got to meet the Cardinals mascot, Big Red , who danced with the students and got them excited about reading.